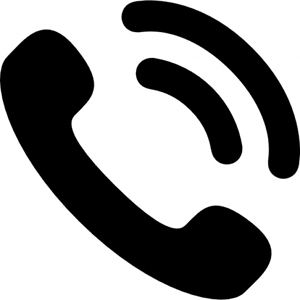 Call us today and a member of our friendly staff will note down your problem, offering advice and a practical solution to any issue. Our engineers are available for any date and time, so you can arrange a visit to suit you. In an emergency situation, we strive to arrive on the scene as soon as possible. Professional and quality service is always assured when you choose to work with us. Our engineers will aim to fix, repair or resolve whatever problem you are facing. 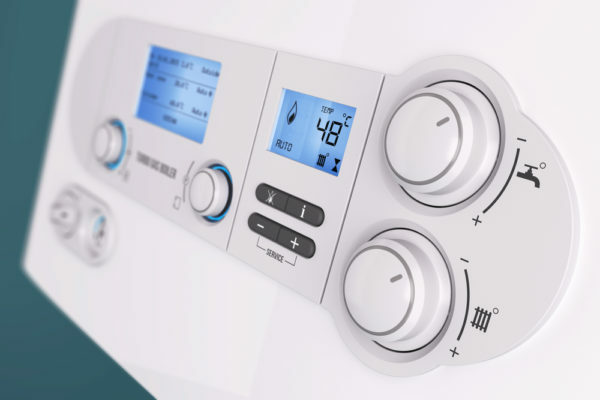 As a local gas engineering company specialising in Chorley homes and boiler systems, K & M Maintenance are experts in the installation and servicing of all leading boilers. This includes Worcester Bosch and Vaillant. Fully committed to professional and quality service, we have developed a fantastic reputation, with over 15 years of experience, throughout homes and commercial properties in Chorley and the North West. 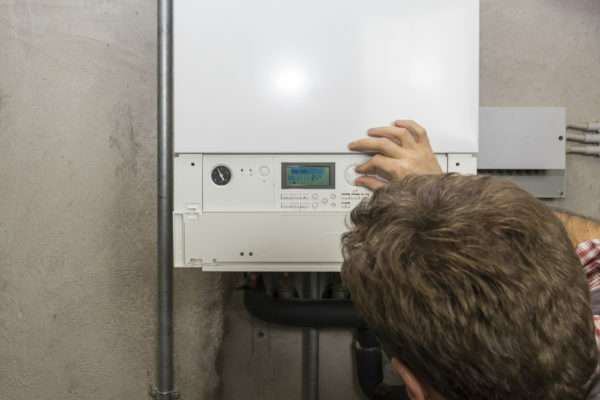 Covering over 18,000 gas installations and repairs a year, our qualified and licensed boiler engineers are on hand 24 hours a day, 7 days a week. So whatever problems you experience, our team will be ready to provide a professional, quality service. 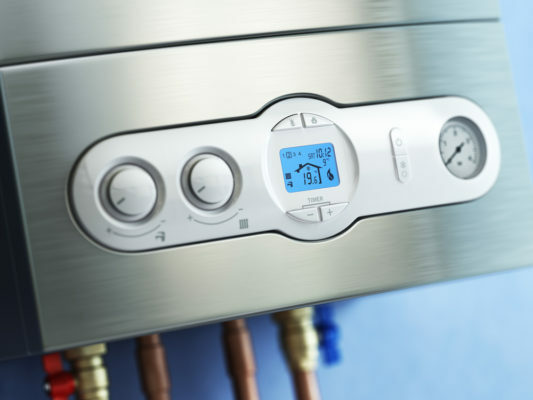 Experienced, professional and fully licensed boiler engineers throughout Chorley and the North West. Providing helpful, friendly and thorough solutions to any boiler issues or emergency situations that may arise, while also acting as a source of advice and cover in case of general repairs and non-emergency circumstances, our fully qualified, CRB checked engineers are here for you. For us here at K & M Maintenance no job is too big or too small and we are happy to provide a free no obligation quote for any issue. 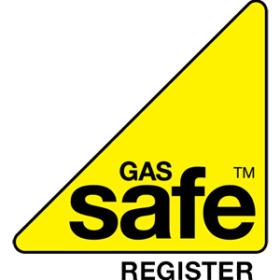 Situated across the North West, our engineers are ready to tackle any issue at a moment’s notice, from Chorley to The Lake District, Cumbria and Lancashire, K & M Maintenance are gas engineers you can rely on. 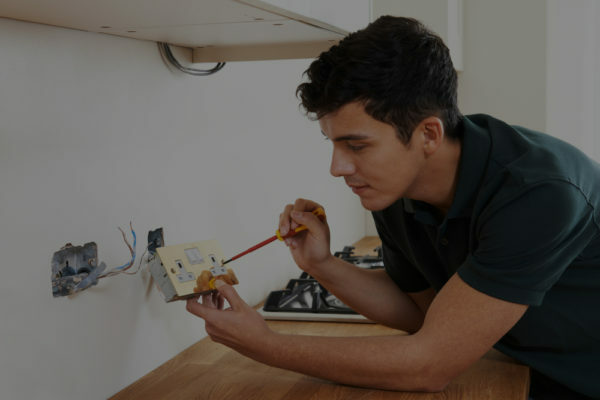 Customer satisfaction is important to us here at K & M Maintenance, and our amazing reputation has been formed from our top quality and fully guaranteed service, from highly experienced gas engineers who are reliable and qualified. We are happy to provide assistance with queries or advice, and our friendly service makes sure our customers continue returning.